At Maine Oxy, safety is job #1. That’s not just for our business, but for yours too. Our commitment to you is to provide superior safety solutions in addition to quality products and exceptional customer service. We’re pleased to announce that our commitment to safety has just gotten stronger. James Boivin has been with Maine Oxy for nearly four decades. He is now devoting 100% of his time to be your Safety Consultant. 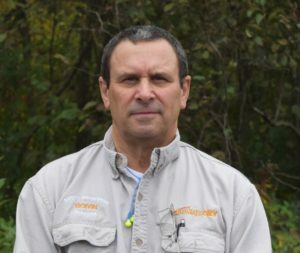 James travels around Maine to provide businesses with the tools to achieve the most effective safety practices. Why Do We Need Safety & Preventive Maintenance? The obvious answer is to create a safe working environment for your staff and employees. But it’s also to be prepared. 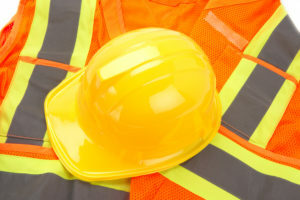 OSHA Safety Standards can hold supervisors, managers, company owners and safety professionals accountable if there is an accident with one of your employees. It is good practice to be prepared for your next OSHA inspection. We can help. James Boivin will work directly with your business to conduct a comprehensive site inspection, produce a detailed report and action plan, offer additional follow up options and advanced training opportunities for additional preparation. The first thing you can do is contact James directly. He will help you with pricing, planning, and preparing for next steps.